Mohit was recognized for his pioneering research related to intimate partner violence, which has sparked a global conversation about the role health care workers play in identifying and responding to abuse. He was also lauded as an influential mentor to students and surgical colleagues. 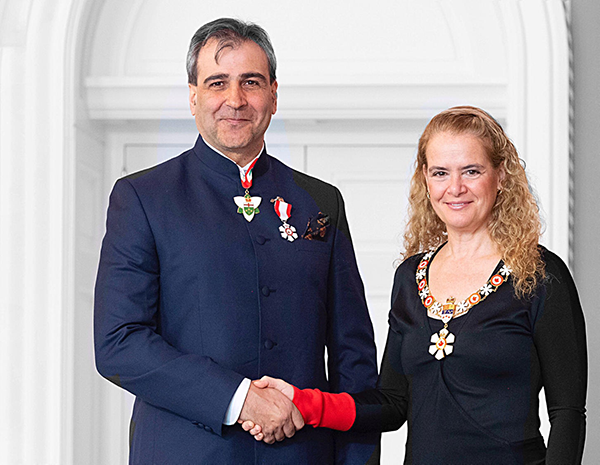 He was presented with this honour by Governor General Julie Payette in Ottawa at Rideau Hall on Thursday March 14, 2019.